We are proud and excited to be offering more breastfeeding support to our local moms. We now have 2 Lactation Consultants in the house!! Our first is Laura Ludwig, owner of Milk and Cookies Lactation Services. Laura is a DONA trained Birth Doula, a Certified Lactation Counselor, Birth Assistant, and Childbirth Educator. She is passionate about providing mothers and families with outstanding pregnancy, labor, breastfeeding and postpartum support. As a CLC, Laura is personally and professionally dedicated to excellence in postpartum care and personalized breastfeeding support. We all know breastfeeding is best for mothers and babies, but it isn’t always easy. She knows the struggles of breastfeeding first hand, as she and her daughter fought through thrush, mastitis, latch issues, and lack of supply. She was determined and was able to succeed and wants to help other mothers do the same. She always says, “lactation is 90% perseverance and 10% milk.” Knowing that the first few weeks are crucial to the breastfeeding relationship, she aims to be there for you every step of the way with guidance, support, and scientifically based techniques and tools to ensure you and your baby are happy, healthy, and nourished from the inside out. 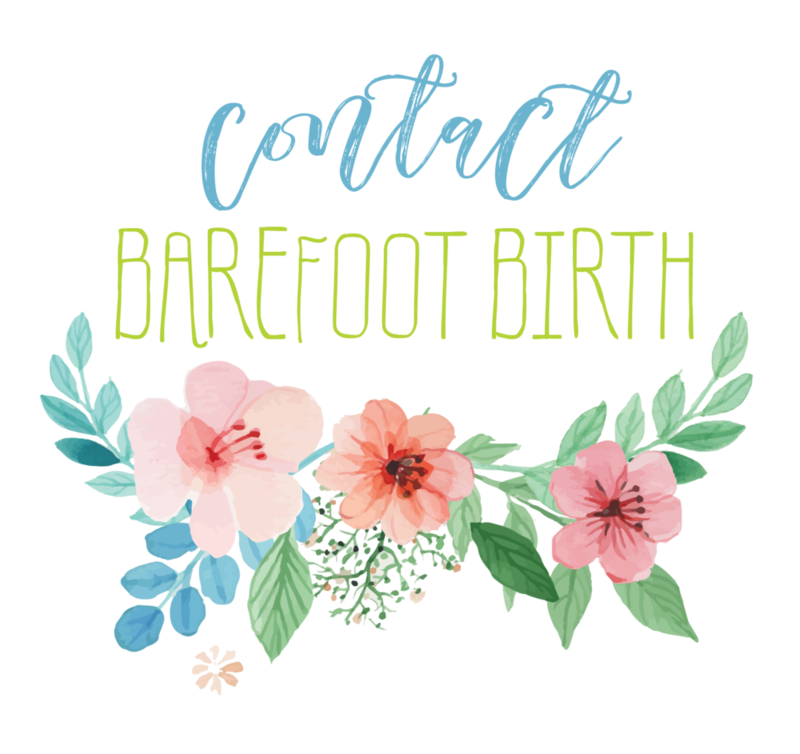 Laura is excited to announce her breastfeeding clinic hours on Monday, Wednesday, and Friday from 9am to 1pm at the Community Roots Collective. She will be available for any moms and babies who need some extra help. Clinic is open to walk-ins and appointments. Our second lactation specialist is Jen Morrison, owner of Magical Moments Breastfeeding. She is an RN, BSN, and International Board Certified Lactation Counselor. After her own experience having an unplanned c section with her first child, she really appreciated the help of the hospital’s Lactation Consultants in helping her breastfeed. At that time, Jen also started working in Labor and Delivery and loved it. After her son was born via VBAC, early with low blood sugar and jaundiced, she found LC’s profoundly helpful again in getting a good start in her breastfeeding journey. She decided to start the path toward becoming an IBCLC herself and was hired as a LC at her hospital. She decided to start a private practice to help moms and babies beyond those first few days after birth and after their NICU stay. She is patient, knowledgeable, gentle, and can work with families on achieving their breastfeeding goals, whatever they may be. She is really excited to have the opportunity to see clients at the Community Roots Collective. 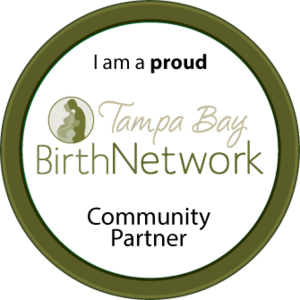 You may already know her from the Tampa Heights La Leche League meetings here! Jen is available for in home and office consults and will be teaching breastfeeding classes at the CRC. Welcome, ladies! We are so excited to have you both on board!